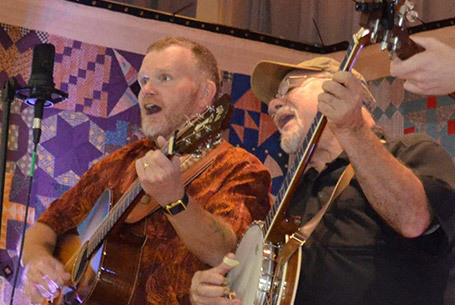 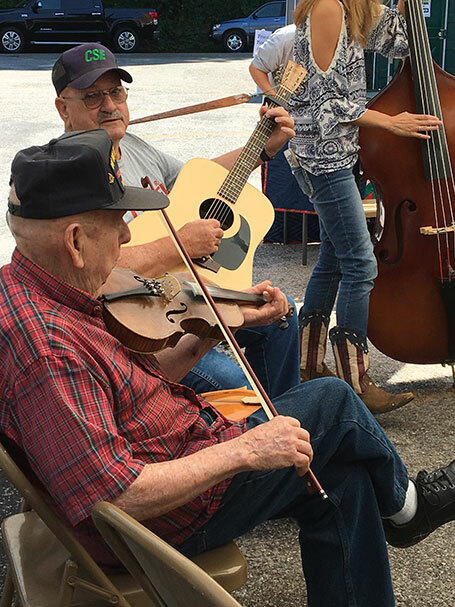 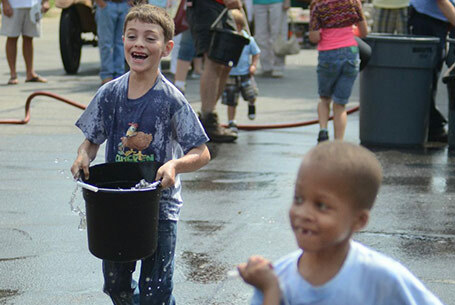 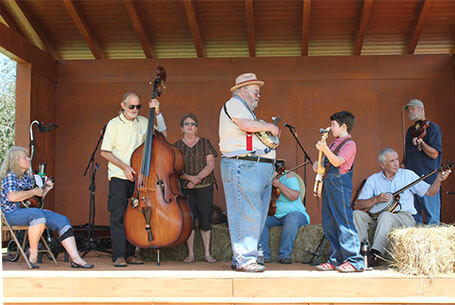 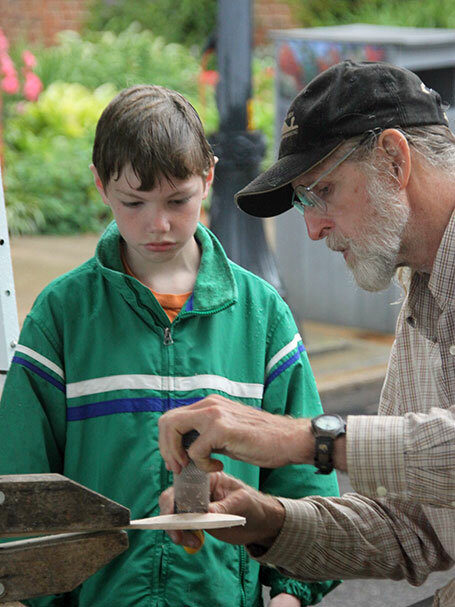 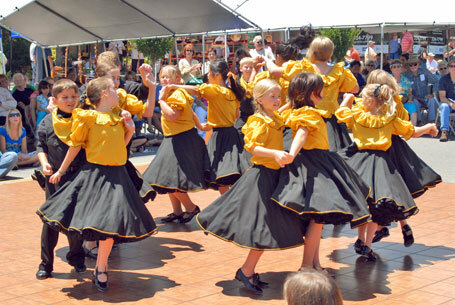 We invite you to experience the Franklin Folk Festival through our video and photo gallery. 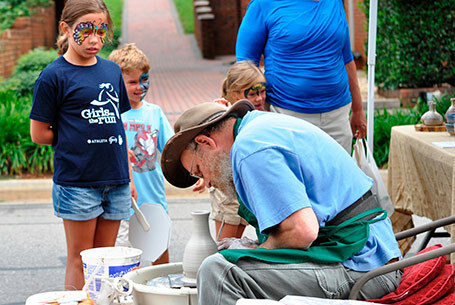 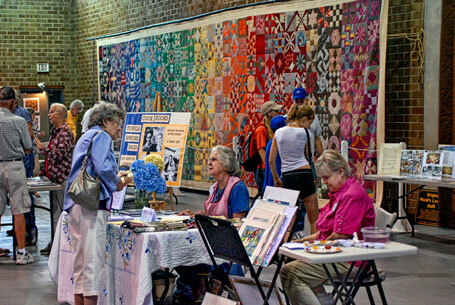 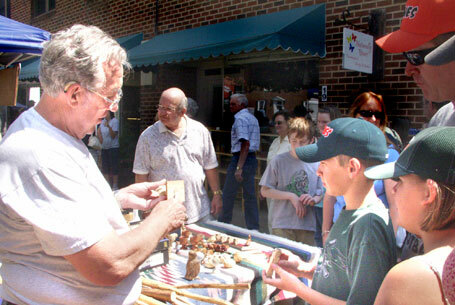 Filmed during the 2011 Franklin Folk Festival, the first video showcases the many activities of the event that celebrates Franklin, North Carolina's Appalachian heritage. 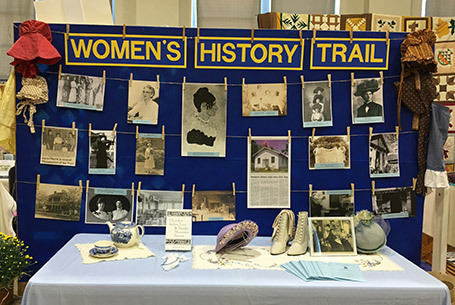 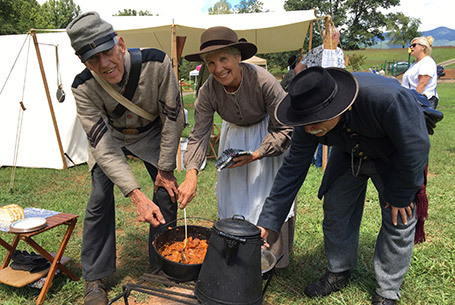 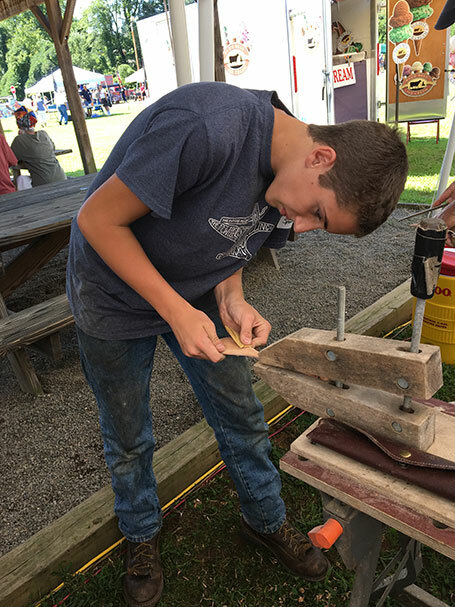 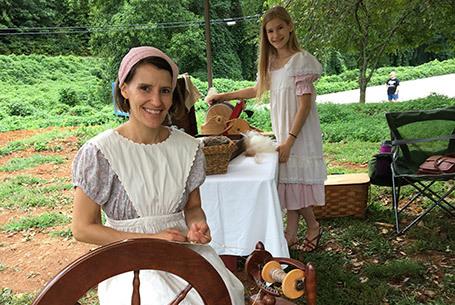 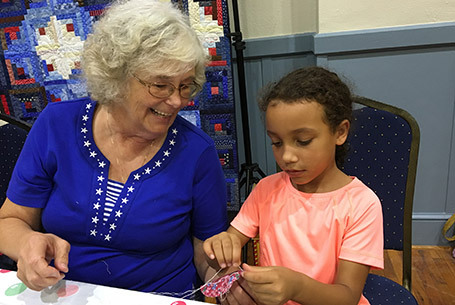 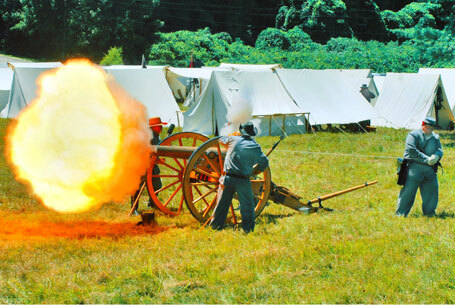 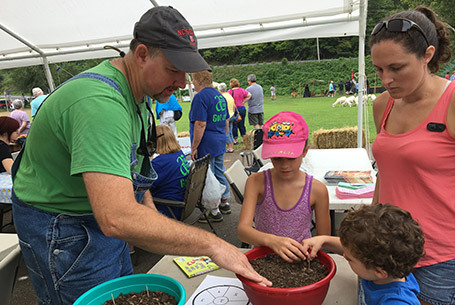 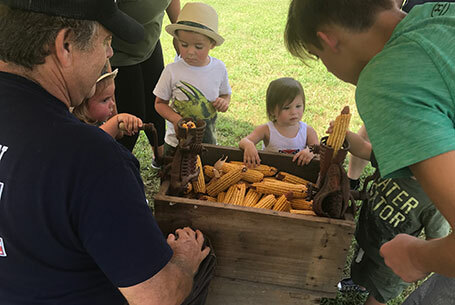 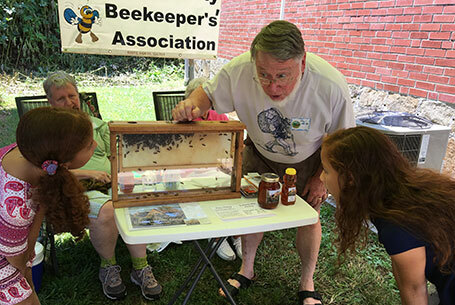 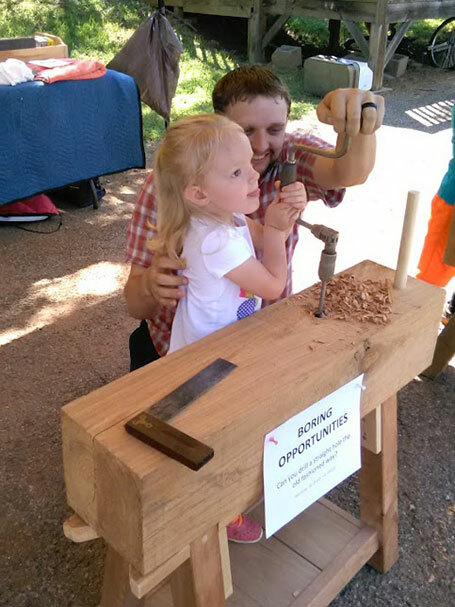 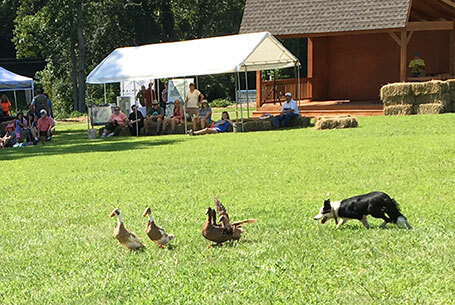 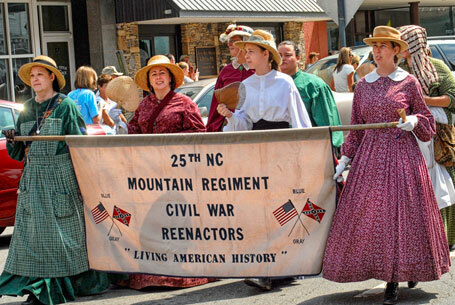 From living heritage demontrations, including Civil War reenactors, to music and food, this FREE event is both great fun and educational for every member of the family. 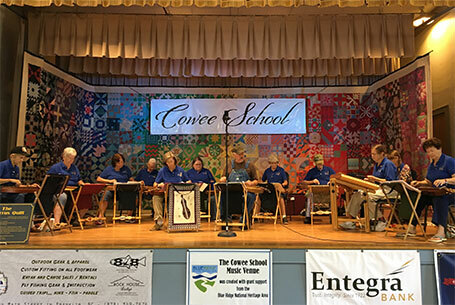 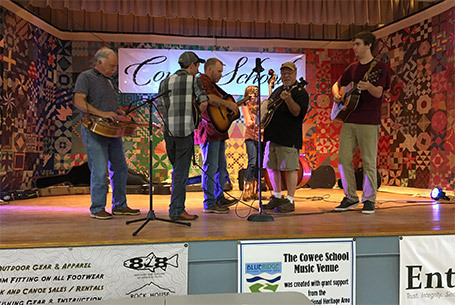 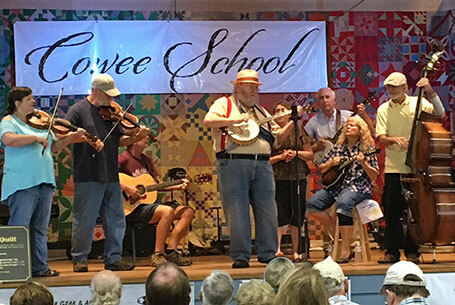 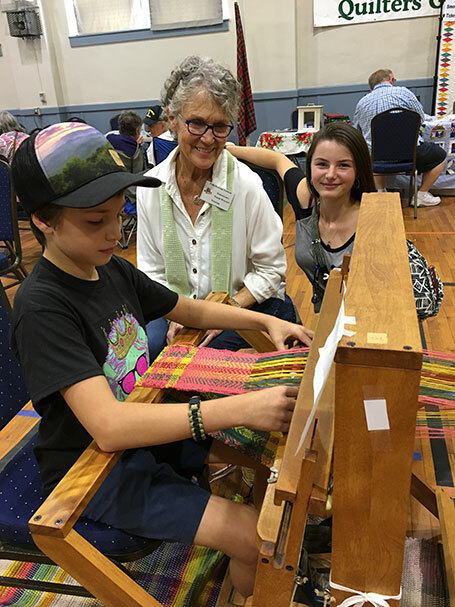 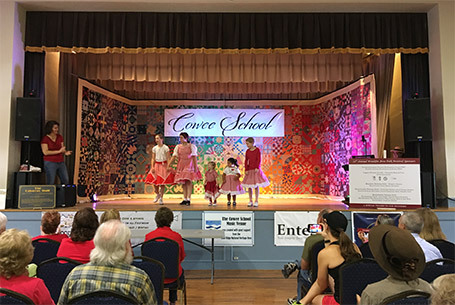 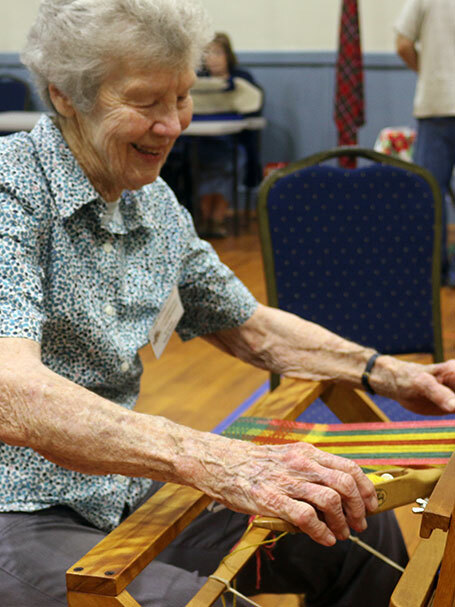 Folk Heritage Association Board Member gives an overview of the purpose of the Franklin Area Folk Festival and partnership with Cowee School Arts & Heritage Center. 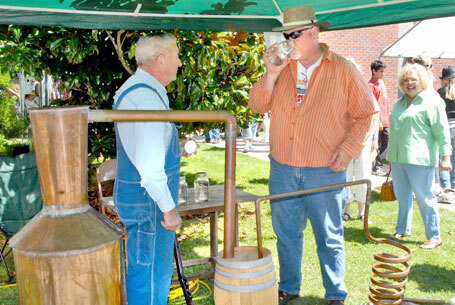 During 2010, North Carolina public television visited Franklin, NC to take in the Franklin Folk Festival and featured it on of their North Carolina Weekend program. 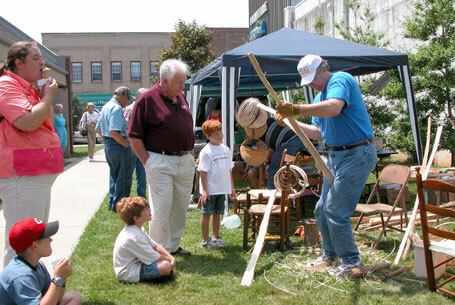 This video segment was filmed during 2010 and tells not only about the festival but focuses on the heritage and culture of Macon County, NC the festival is preserving. 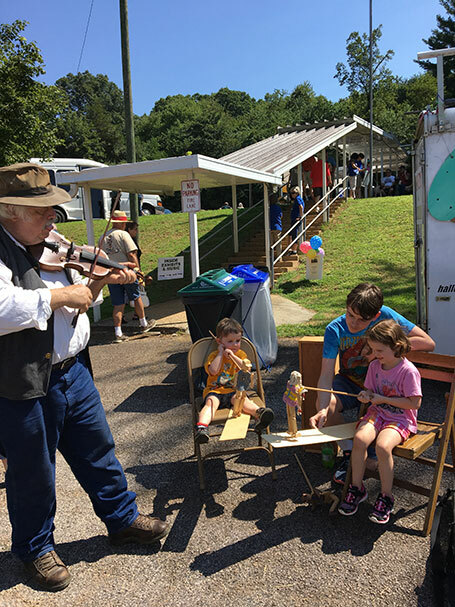 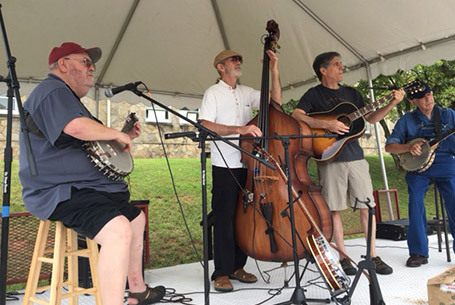 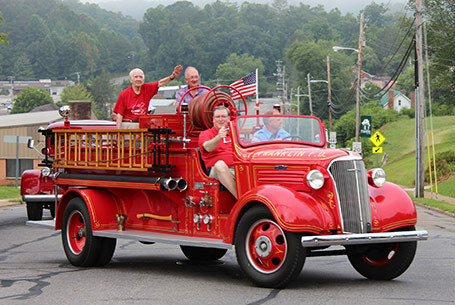 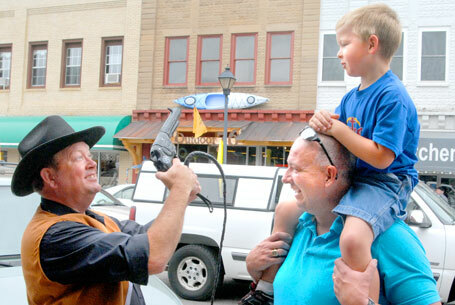 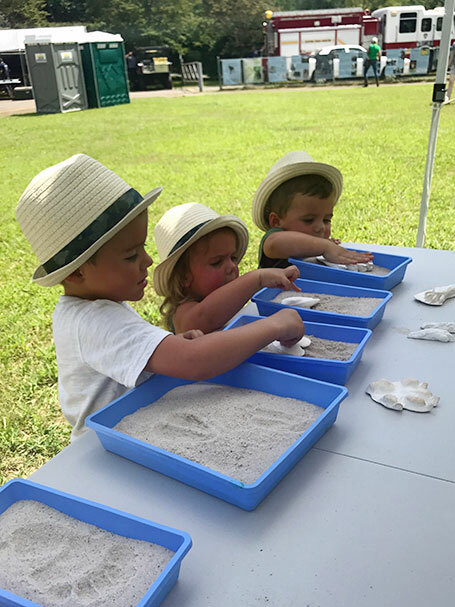 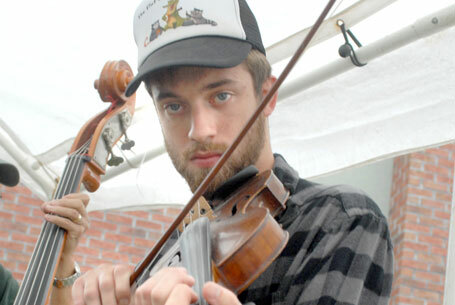 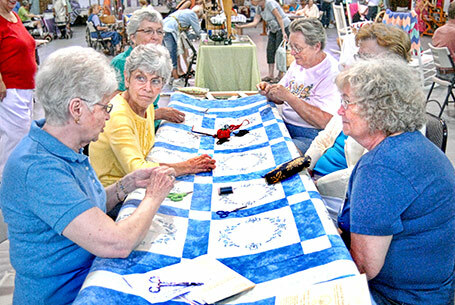 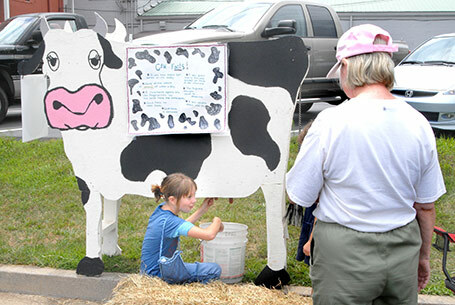 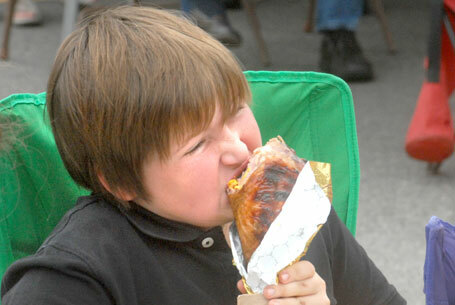 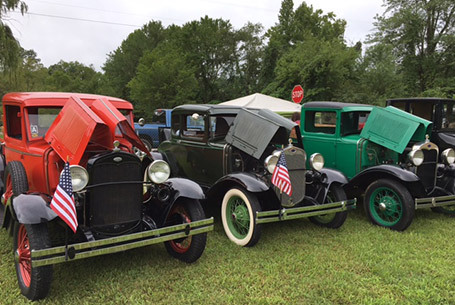 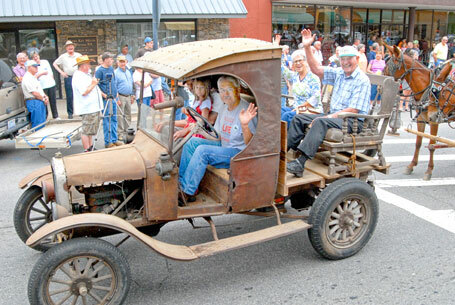 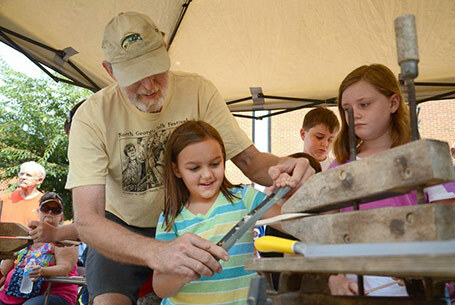 Each year organizers of the event bring new elements to keep the Franklin Folk Festival full of fun. 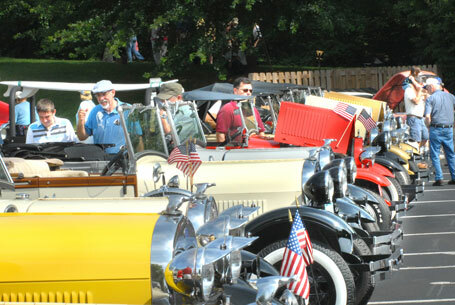 Be sure to check out 2012's schedule of events to see what is new for the next edition of the event. 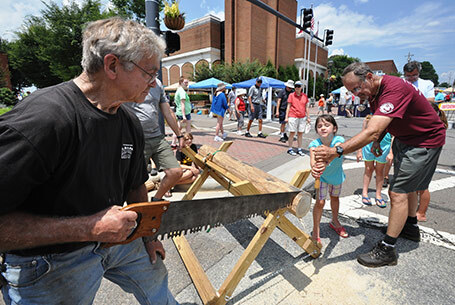 The Franklin Folk Festival is being featured in an advertising campaign in the Atlanta, Georgia market. 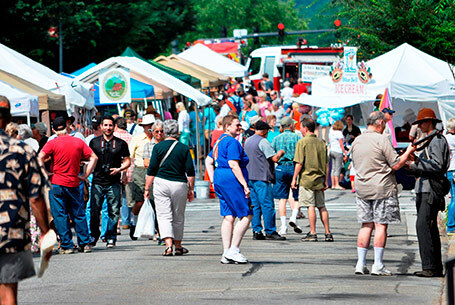 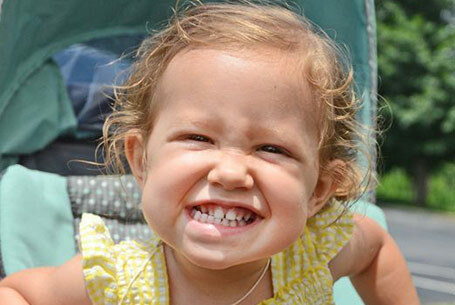 The :30 second advertisement is sponsored by the Franklin Tourism Development Authority. 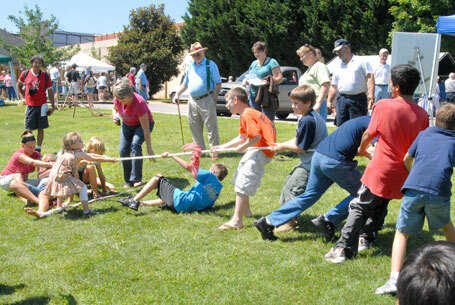 You can view the Franklin TDA's YouTube Channel by visiting www.youtube.com/discoverfranklinnc. 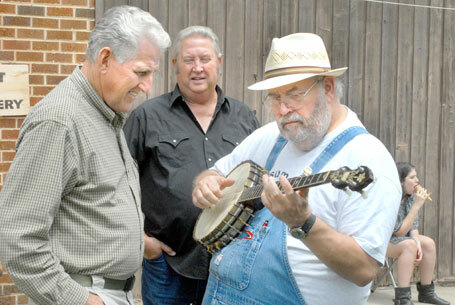 Macon County's heritage is showcased in this video. 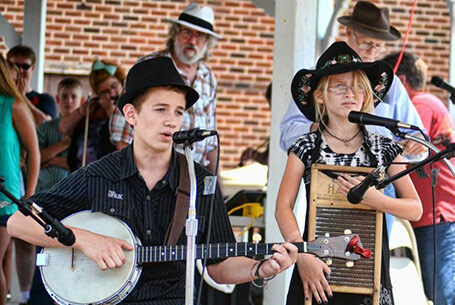 An overview of festivals held in the Franklin, NC area is featured in this video.